A native to the Washington D.C. Metro Area , Paul began his career in mortgage banking 25 years ago. 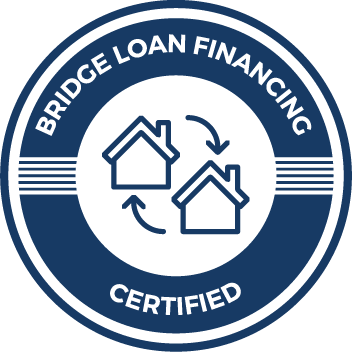 Over his career, Paul has originated loans for his clients to meet their needs for new and existing homes, construction, first time home buyers, Veteran and jumbo financing, VHDA loans and many other programs. 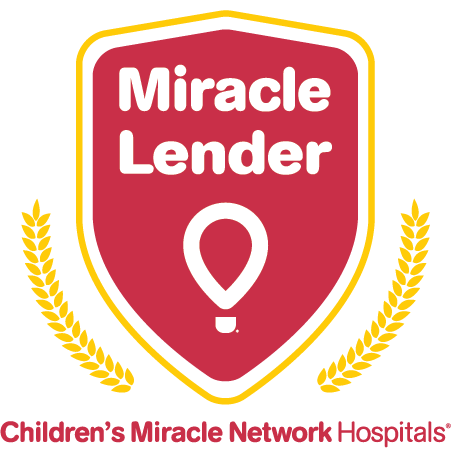 He began originating 203(k) loans in the mid-1990’s . Today, Paul specializes in the FHA 203(k) loan and conventional renovation home loan programs. 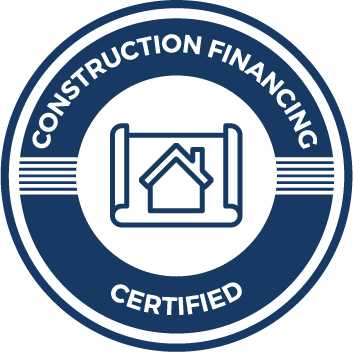 Paul’s expertise in these programs helps lead his customers through the process of not only a home purchase but also the planning process of repairing, remodeling, and working with a contractor. His goal is to not only be a source of information, but also guide the customer through to closing and answer questions along the way. Thank you so much for all your assistance in my first home buying experience.” “I appreciate all the time you spent explaining the process , running specs and doing everything you could do to make my loan go through! Paul is extremely professional and responsive. I was able to reach Paul via email and his cell phone – something I really appreciate. Paul was instrumental in getting my loan through the gauntlet and to closing. I hope to do business with him again in the future and would recommend him to anybody looking for a loan – especially a renovation type loan. Great working with this team. They navigated a difficult purchase with many moving pieces and responded quickly to questions and issues. We would work with them again.